Turning a spare room into a home office is one of the most popular ways of utilizing the extra space. You can then use the home office as your study room or as the headquarters of your upcoming business venture. Having a home office also allows you to customize your working environment for maximum productivity. Of course, turning the spare room into a home office is only the beginning. The real excitement begins when you start thinking about the best business ideas to develop into your own venture. To help you get started, we are going to take a break from interior design a little and look into the best spare room business ideas you can try today. There is a growing demand for antique furniture and pieces that are no longer common on the market. If you love interior design and you enjoy finding the perfect pieces for a room, becoming a professional antique buyer and furniture hunter is definitely for you. You don’t necessarily need to go out every day to find the best pieces. You can browse through online classified ads and listings from the comfort of your new home office to find potential furniture and pieces to grab. The rest is easy from there. Another business idea to consider is your own cleaning business. With people being busier than ever, there is an increasing demand for professional cleaning services. 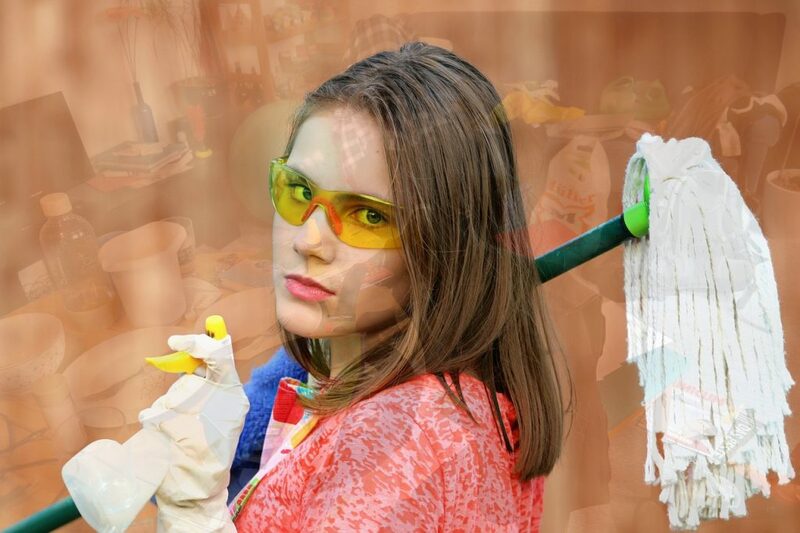 The janitorial industry now sees new, home-based businesses gaining a lot of traction. You can benefit from this trend too. You won’t even have to recruit full time employees right away. With the help of IT-based solutions and mobile devices, you can hire freelancers and contract employees to handle most of the work. This way, you can focus on more important things such as business development and marketing from your home office. This is another business for those who love organizing a room. A lot of people really want to declutter their space and organize their belongings, but not everyone can organize rooms in an efficient and effective way. This is where you and your new business venture come in. There are systems like KonMari that you can implement to help others declutter their space. You can even take the time to develop your own way of maximizing storage space and making a room feel light and airy with good organization. Another thing you can develop into a successful business is your ability to make your own decorative pieces. This is a perfect business to run from a home office, since you can now set up an online storefront rather than a brick-and-mortar store. The decorative pieces can be anything that suits you, including fresh flower arrangements and posters designed to complete modern and minimalist interiors. You can either make the decorative pieces yourself or outsource the work to others while you handle the business side of things. We all have old pieces that sit in the attic because they are badly worn or too dirty to display in the living room or other areas around the house. Some of the old pieces are actually worth restoring, and offering restoration services can be the big business idea you need to get started. You can start with simpler items such as restoring an old quilt or fixing an antique chest. Stick with restoration projects that you can handle to build credibility and start working your way towards more complex projects as you win more clients and expand your portfolio. When I first started with my own interior design business, my home office was where I did most of the work. That’s the beauty of being in the consulting business; you can start your own consulting firm in various fields now that you have a home office to support you. You can get into interior design, digital marketing, or even fitness consulting. It all depends on the field that you love the most and the market around your business. You can also market your consulting business online and work with remote clients to further expand your reach. Another business idea that is also easy to explore is drop shipping. Rather than investing in your own inventory, you simply set up an online storefront for existing products from drop shipping suppliers and use your marketing prowess to reach the right target customers. When orders come in, the suppliers will ship the products on your behalf. Many drop shipping suppliers will even print custom labels and use packaging of your choice for branding purposes. You can deliver the best products and personalized services without maintaining your own inventory. Digital marketing allows small businesses to compete with the big boys on the market. While many small and medium enterprises now do digital marketing actively, there are still so many businesses who struggle to use the available instruments to market their products and services. There is certainly huge demand for digital services such as web design, social media management, and content creation. You just have to find the right businesses to approach and the kind of services you can deliver to satisfy their needs. Creating your own podcast is easy with so many home recording kits currently available. You can pick up a good USB microphone for less than $20 and start recording episodes for listeners. Platforms like Spotify and Apple Podcast also support third-party creators. Even better, you can talk about the things you love in your podcasts. Anything from relationship tips to astrology are great topics to discuss. Engage the audience and you will find many opportunities to monetize your podcast with a big-enough audience following your episodes. 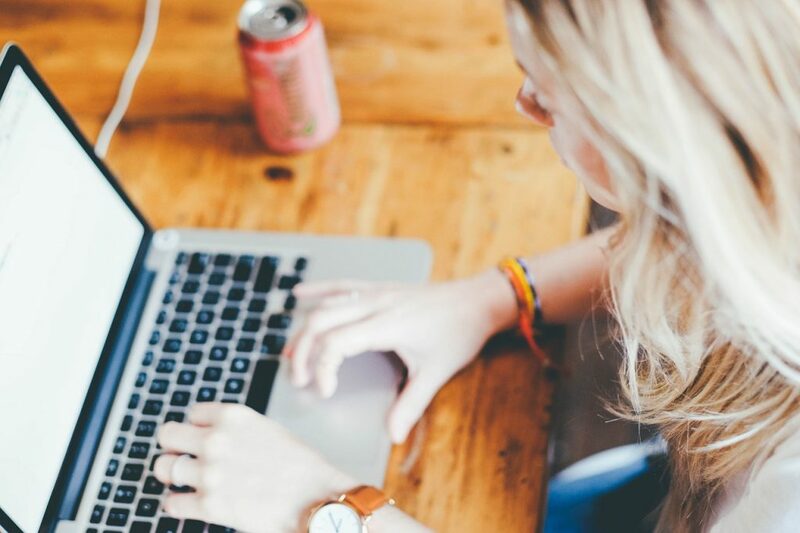 These are some of the ideas you can explore if you want to start a business from home. With a home office already set up, the possibilities are endless. You can be the next big hit, turning a simple business idea into a successful venture that you run from home.